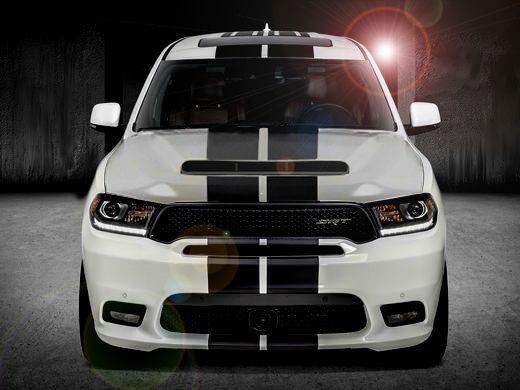 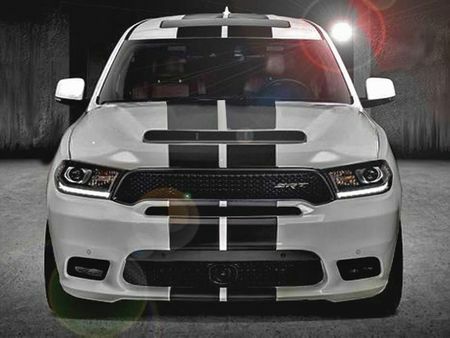 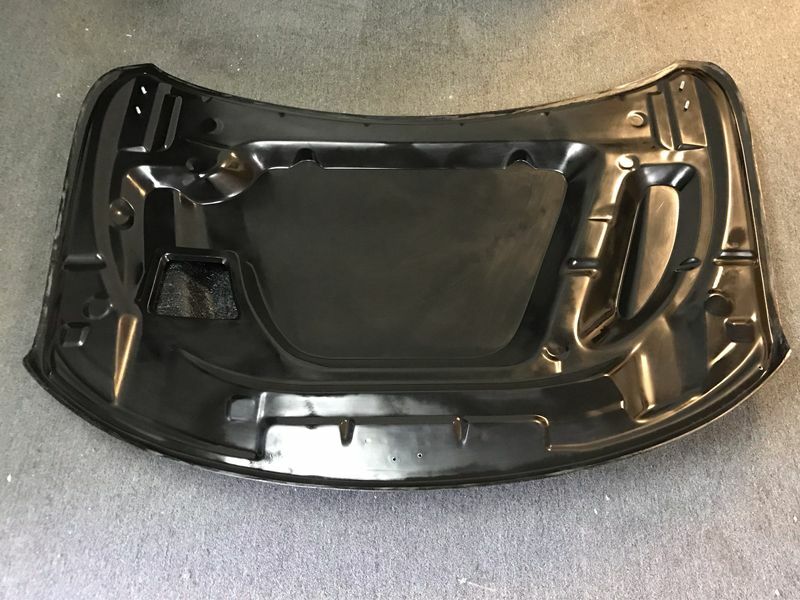 Add style and performance to your 2011-2019 Dodge Durango with an aftermarket replacement hood from EG Customs sold exclusively by BMC. 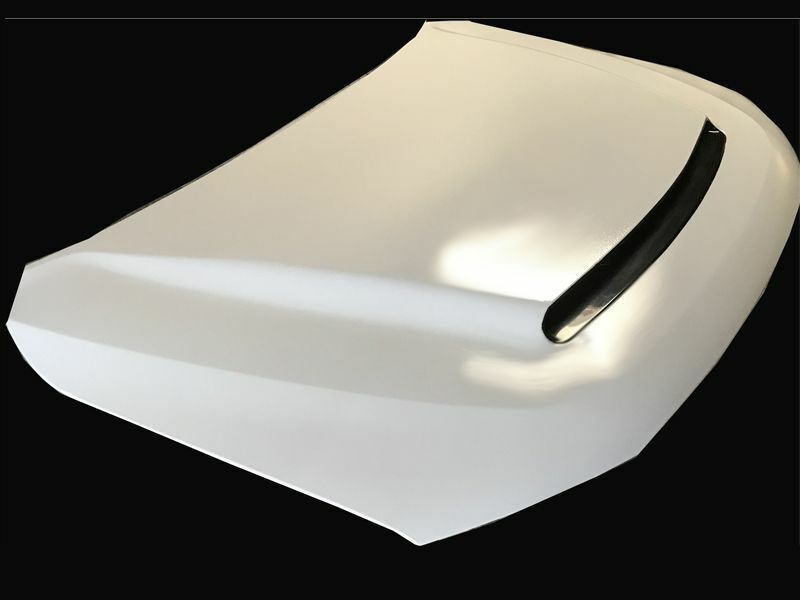 Hood pin are required for all Fiberglass and Carbon Fiber aftermarket Hoods! 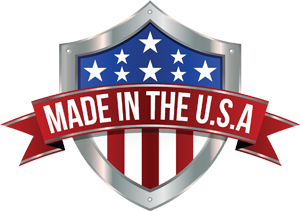 Made to order 1-2 weeks! 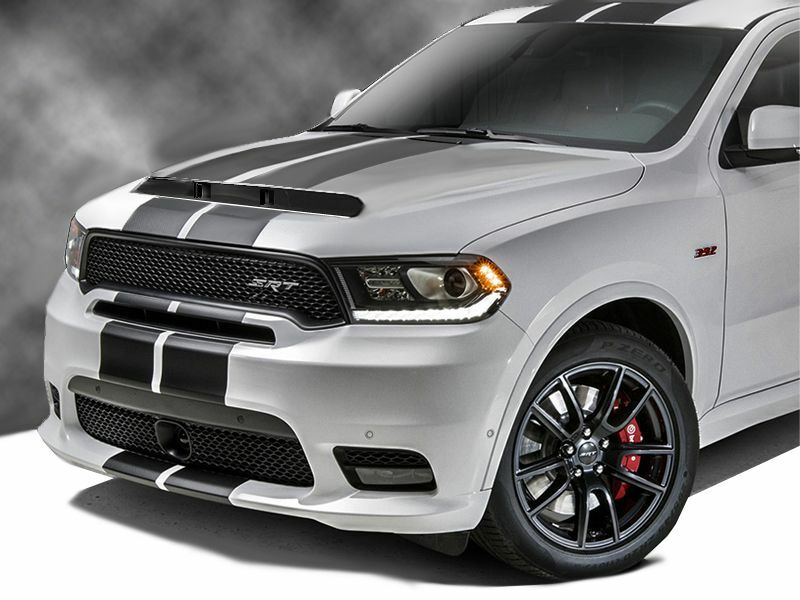 Dodge Durango Demon Styled Beast Functional ram air hood for Dodge Durango is perfect replacement for the ordinary factory hood. 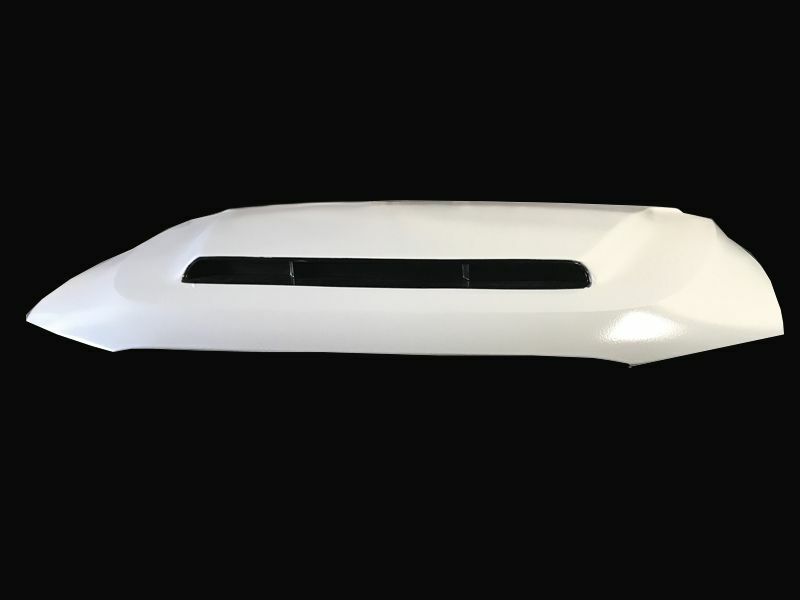 Direct cold intake air to work with performance air intake system helps give your SUV a better acceleration response and increase HP as well. 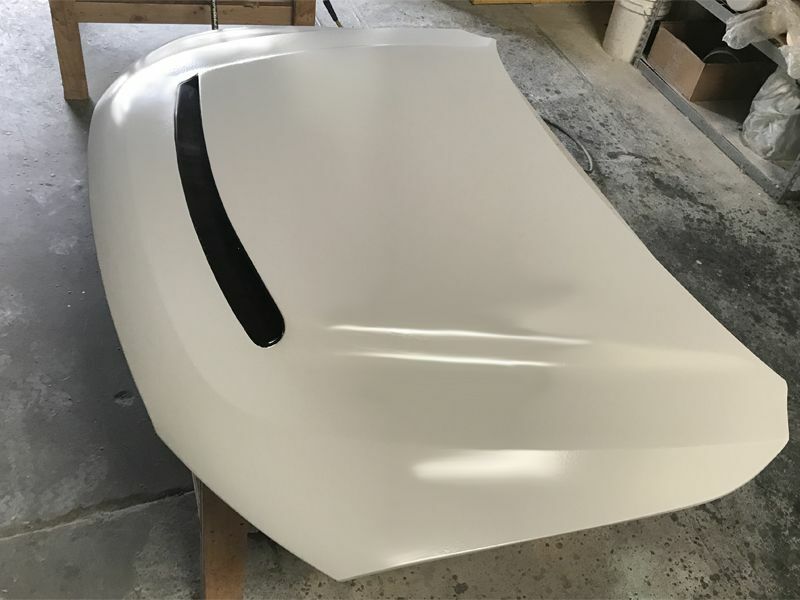 EG Customs hoods utilize factory hinges and striker for easier installation, Comes in smooth gel coat finish on top and underside for easy prep and shorten work time for that perfect finish.